Expectations of Motherhood: I never expected it to be a walk in the park, but I have to confess to thinking it would be significantly easier than working full time. I envisaged a few tough but equally wonderful months of getting into a routine before embarking on a maternity leave that would allow me the chance to indulge in all of the things I never had enough time to do, with the added bonus of having a new little pal in tow. My house would be tidier, I’d cook lovely meals every night and for the first time ever I’d fall in love with exercise because I’d have all this spare time, meaning I’d shift that all-important ‘baby weight’ and go back to work feeling a million dollars. And most importantly, I’d make sure that Dave and I still had ‘date’ time –because your life doesn’t have to stop just because you have a baby, right? 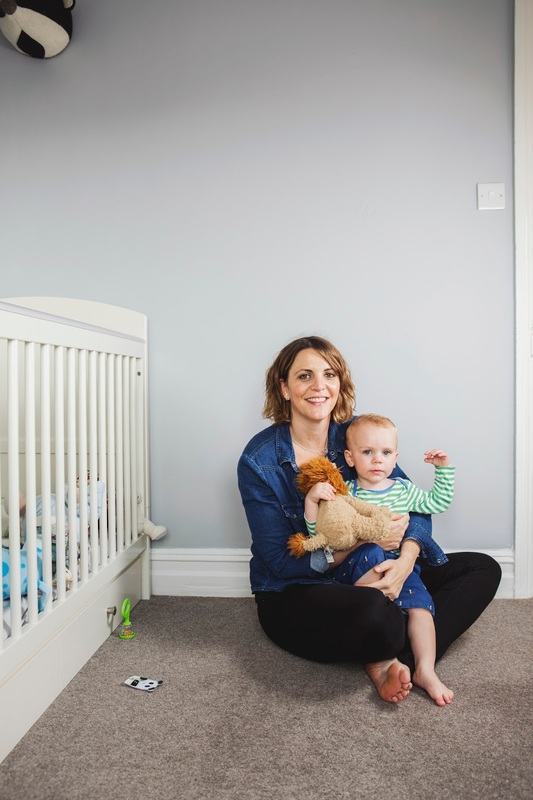 Reality of Motherhood: Well, I definitely had a little pal in tow, mainly due to the fact Dexter fed constantly during the first few months and refused to sleep in his cot during the day until he was about 8 months old. I also really surprised myself by how strongly I felt about him being with me or Dave at all times; we didn’t leave him and have that all important ‘date’ time (or should I say ‘date hour’) until he was almost 9 months old. That was partly due to circumstance as my parents live in Spain (in my crazy new-mum head, my mum was the only other person who could possibly look after him), but if I’m honest I just couldn’t bear to be apart from Dexter, even though I was also massively yearning for a bit of time to myself. 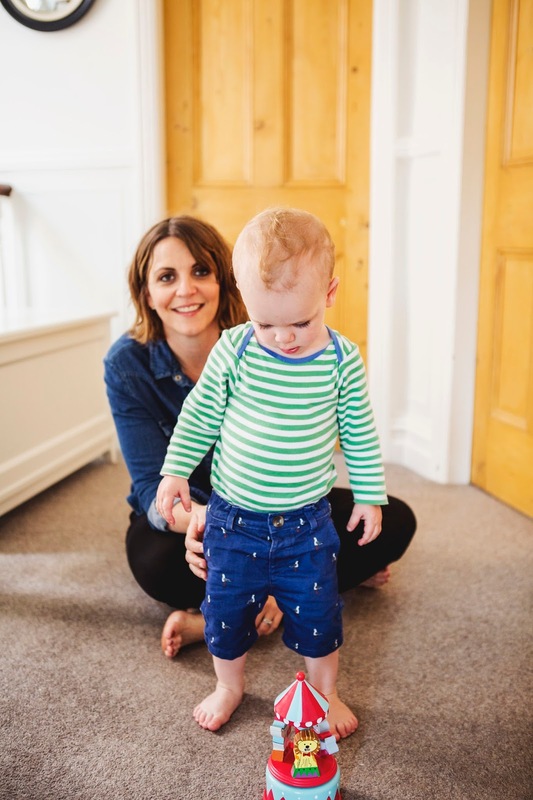 I found maternity leave and the first year of motherhood a massive rollercoaster; there were days when I felt so utterly joyous and lucky to have this gorgeous, healthy boy in my life that I couldn’t ever imagine going back to work. 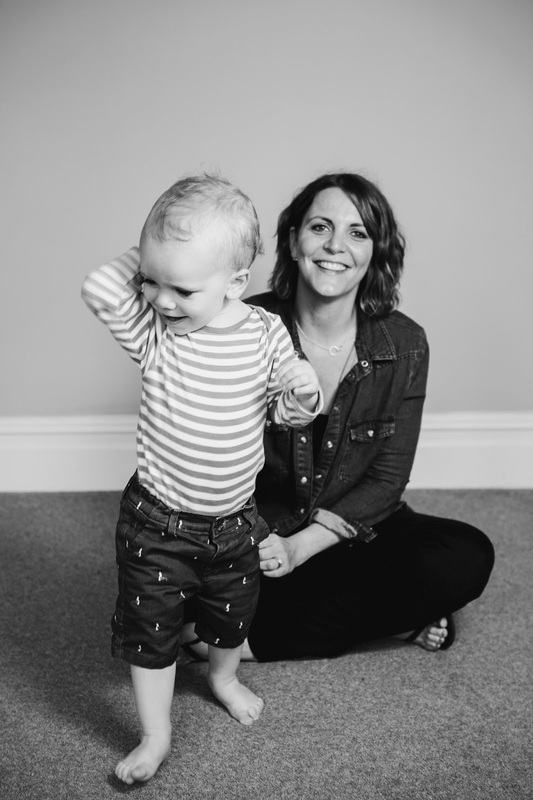 Equally, there were lots of times when the sleep deprivation and groundhog day-style monotony of caring for a young baby really got to me: looking back, I wailed the very un-maternal words ‘I just want my old life back’ at pretty regular intervals. It wasn’t so much that I was craving big nights out or wild parties but I just couldn’t get to grips with not being able to do what I wanted, when I wanted. It turns out that having a baby is bloody hard work. Taking your child home for the first time: It felt like an out of body experience! I hadn’t slept properly for about three days and felt like I’d been kicked in the chest and nether regions by a very large horse (apparently the chest bit was due to some interesting positions thrashing about over the side of the pool but fortunately my memory seems to have blocked out that rather undignified part). After waiting to go home all day we finally set foot back into our house at 10pm so there wasn’t really any time to get ourselves sorted or have any kind of ‘and breathe’ moment before getting started on our first night at home. I was overwhelmed by love and fear in equal measures, and although Dexter actually slept pretty well I was totally wired. I remember dragging my sore, shattered body out of bed and taking him from our room into his to feed because I’d bought a new chair to feed him in, so I couldn’t possibly do it anywhere else (!). Sitting munching chocolate digestives recommended by the midwife for my low blood sugar levels (a new habit that my thighs are now not thanking me for) I remember wondering how everything could have changed so much in the 24 hours since I was last in the house. Best advice: ‘Just do whatever you need to do to get yourself through this phase’. Dexter had never been a great sleeper but between 4 and 8 months it stepped up to a whole new level of hideous. Not only did I feel horrendous but I was constantly worrying that he would get into even worse habits that could never be rectified- oh the drama! My friend gave me this advice after a night of being up every 30mins with him and it gave me the confidence to go with my instinct rather than what I thought I should be doing. Worst advice: ‘Don’t let him get into the habit of sleeping on you’. Practically speaking, this is probably good advice and would have spared me some wrinkles down the line but I wouldn’t have changed it for the world. My thunderbolt of love for Dexter didn’t come the moment he was born; it built up over those first few weeks and months of having him so close to me day after day. Some of my most precious memories are of when Dave first went back to work and we spent hours, just the two of us, dozing on the sofa. The hardest parts of being a mother: It’s a cliché but there’s a whole heap of guilt- guilt about enjoying working full time, guilt about leaving work earlier than I used to, guilt about not doing enough ‘activities’ with Dexter, guilt about other people looking after him…it’s a pretty endless list really. And yes, I do still miss doing what I want, when I want! The best parts of being a mother: The laughter- I can honestly say I’ve never laughed as much in my life as I have since having Dexter. He’s had such a strong personality since the day he burst onto the scene and-although I probably would have mocked anyone saying this before I had him- he’s hilarious. I find myself belly laughing on a regular basis and that’s something that gets you through the tougher days of being a mum. After ten years together it’s also made me fall a little bit more in love with Dave- he has developed what I call the ‘Dexter smile’. It doesn’t make an appearance for anyone else but he beams pure love whenever they’re together and that’s a pretty amazing thing to witness between your husband and son. Has becoming a mother changed you? This is the hardest question to answer as in many ways I feel that I’m exactly the same person that I always was but in others, everything has changed. 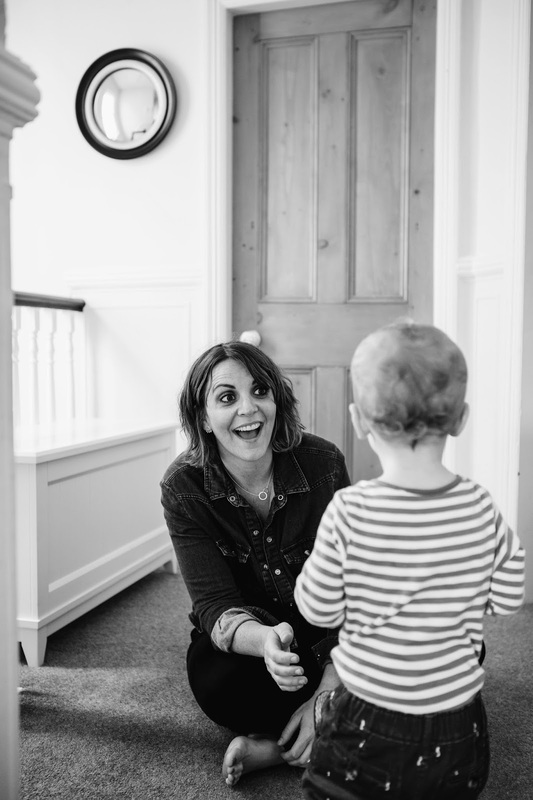 For me, the most difficult part of maternity leave was feeling like I didn’t exist as a person outside of being Dexter’s mum and coming back to work, I found it hard to fit back in with my younger colleagues whose lives now seem so very different from my own. On the plus side I’m more content than I’ve ever been- Dexter has completed a part of me that I had no idea was empty and the fact that we’ve made it through the first 16 months with relatively few battle scars is probably my greatest achievement to date. I’m also poorer, fatter and have significantly more wrinkles but you can’t have everything! 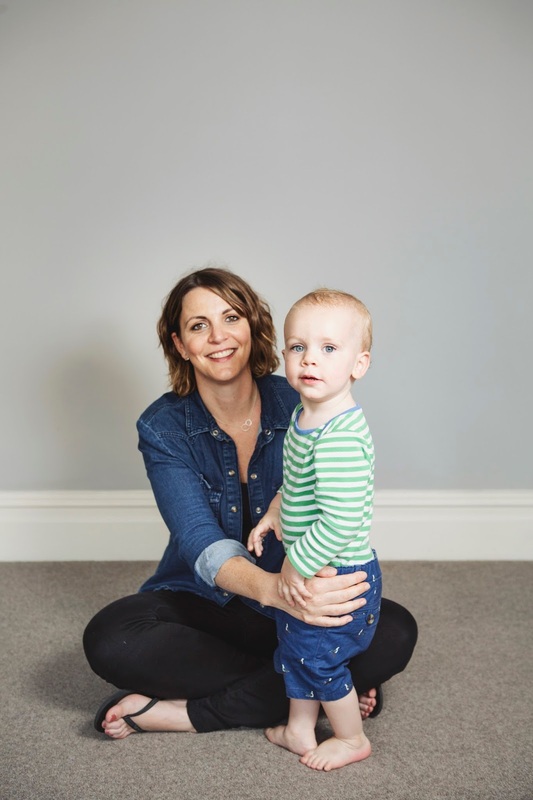 Hopes for your family: As well as the standard health and happiness that all mums wish for their children, I want Dexter to have the confidence to believe he really can achieve anything he sets his mind to and to see as much of the world as is humanly possible. As a family, I hope we can keep laughing as we have so far. Failing all of that, a lottery win would be lovely. What advice would you offer to new and expectant mums?Don’t doubt yourself- you’ll find your own way in your own time. Your baby will still love you and be a decent human being even if you don’t go to fifteen classes a week. Be open to making ‘mum’ friends- I was sceptical but was lucky enough to meet some great girls who helped me survive the sleep deprivation with plenty of cake and laughs.